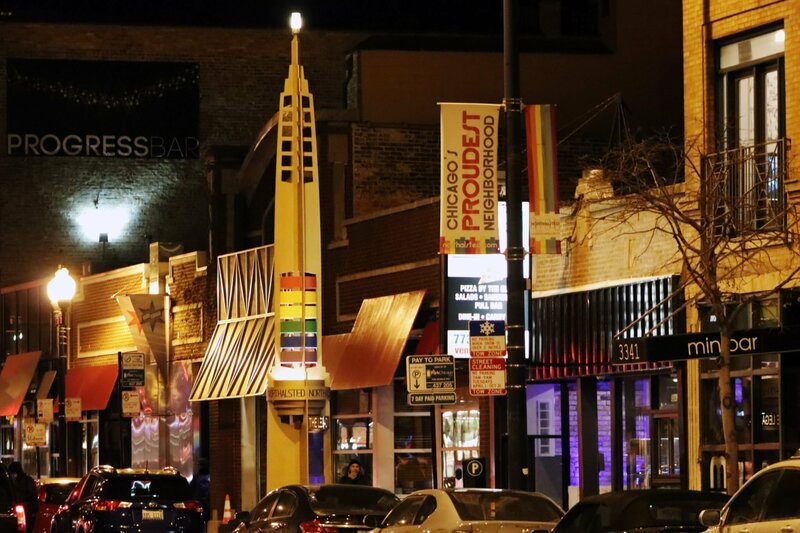 Chicago is one of the most gay-friendly cities in the country thanks to a small Northside neighborhood created to celebrate the LGBTQ culture – Boystown. But there is one disturbing feeling attendees say they get when partying in Boystown: Black folks are nonexistent there. Of course, Chicago is regarded as a highly segregated city, but how is this the case for the LGBTQ community, an already hyper marginalized group? I spoke with three Black millennials about their experiences in Boystown, and why they feel the corridor isn’t as inclusive as it should be. Farris: “It is hard to be queer and Black in Chicago but it’s definitely a reflection of being queer and Black in general. For Chicago, being a mainstay for Black culture, it’s also a reflection of how Black communities at large have some deeply rooted homophobia, problems dealing with hyper masculinity and problems dealing with male-female gender role binaries. I think it makes it difficult for Black queers to be prideful within their families and then that makes it difficult for them to organize in public. So, no one wants to be seen or be out and say, ‘I’m going to this bar,’ because talk travels and then all of a sudden their family knows.